Facebook To Join The Smartphone Wars? Facebook may not have been the first social media site but it definitely was the one that revolutionized it. Facebook has managed to integrate itself into practically every facet of modern online life and, despite recent stock market troubles, it looks like it’s going to stay that way for a long time to come. 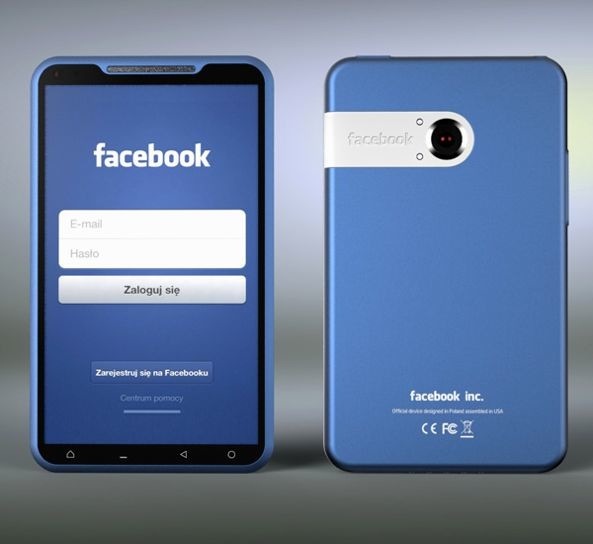 Now, it looks like Facebook founder Mark Zuckerberg and team are looking at expanding their reach even more by creating their own Facebook phone.